WHAT COULD YOU POSSIBLY DO … after surviving a DC-10 plane crash, being diagnosed with Stage III Melanoma, and undergoing open-heart surgery—all on March 1st of different years? Would you consider the date a coincidence or a life lesson? 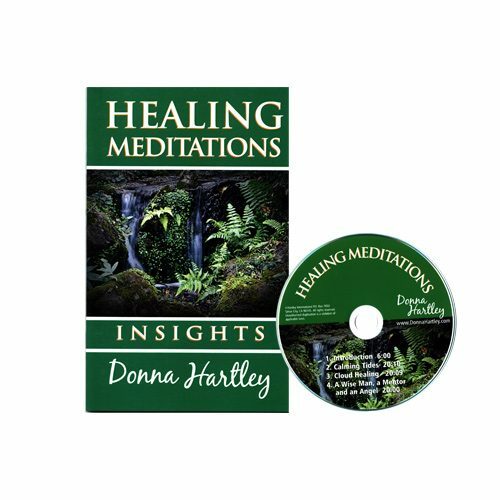 In this series of enlightenment, Donna Hartley, a master storyteller relates the lessons learned from these three life-altering events weaving the details of how she went to the depth of her soul, faced her fears, and ignited the strength and wisdom to live and thrive. 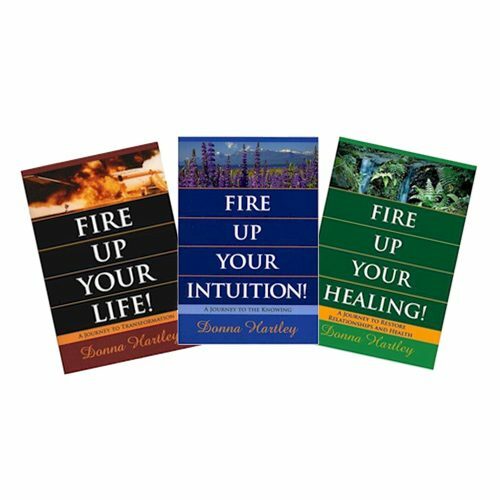 This series will inspire you with Donna’s experiences, and give you the FirePower to transform your own life. You will be looking at your life with more understanding, unconditional love, and patience. Once you finish the first book you will be eager to continue the journey. Fire Up Your Life: Fasten your seatbelt. You are boarding a flight you will never forget. Learn 9 strategies from a master teacher to ignite your FirePower. 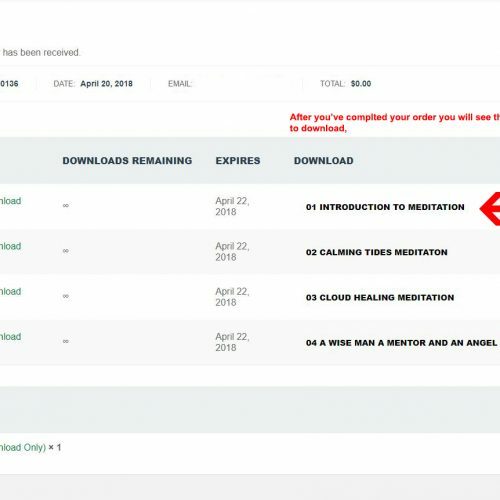 Fire Up Your Intuition: Learn what five mysterious envelopes will reveal. 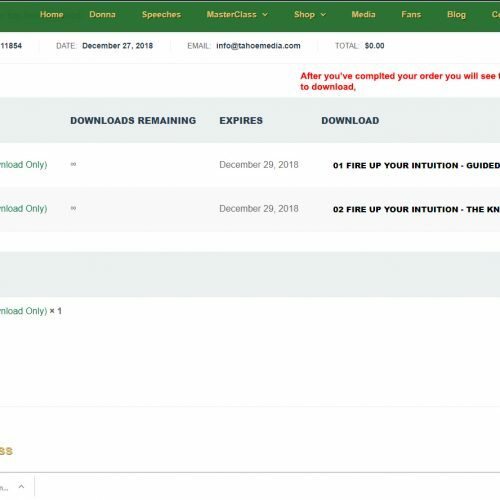 The Gift of Intuition is a 30-day plan to empower you personally, professionally and bring positive joy. 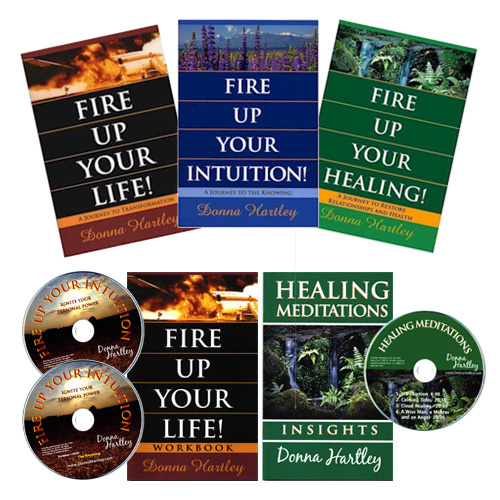 Fire Up Your Healing: It is never too late to heal with your family. Become aware of how you can create the healing process. When cancer strikes, learn 10 steps to be proactive with your health. Fire Up Your Life! Bonus Workbook: Highlights the power of mentors, manifesting your passion, how to face your fears, and how action will fulfill your goals. 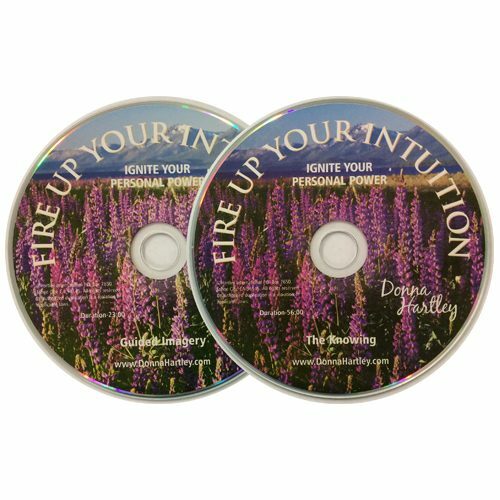 Learn how to develop and trust your intuition, create balance in 8 areas of your life, and manifest your dreams. Packed with lots of facts and steps so that you can create the outcome you want. This is a must-have 40-page workbook. Ignite Your Personal Power: The Knowing (56 min) and Guided Imagery (23 min). Every soul has the ability to heighten their intuition. In these challenging times it is a necessity to go inside to find the truth. Learn how to develop and trust your intuition so it takes you to the level of The Knowing. During the Guided Imagery saunter on a walk through a mountain field with brilliant wildflowers and rustling Aspen trees to discover a trickling mountain stream that enhances your intuition. Develop your intuition…to make truthful decisions in your life.